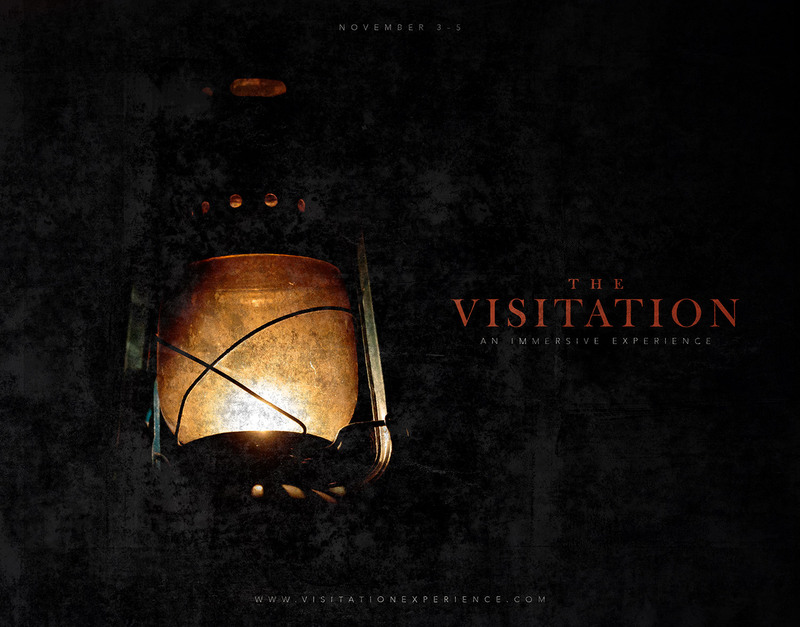 The Visitation, an immersive play about historical witchcraft, Opens Off-Broadway on November 3. The new show transports the audience to 1682 in the Wyckoff House, the oldest building in NYC. For three nights only, audiences are invited to the Wyckoff House for a new immersive theatrical experience that places them at the center of a witchcraft inquest. The Visitation transports the audience to 17th-century New York. A young girl has fallen ill. The cause, she claims, is witchcraft. As a foreboding winter rolls in, two priests are dispatched to her family’s rural home, tasked with investigating the claims. As the evening progresses, the inhabitants of the house begin to uncover dark secrets – about one another and themselves. Based on a true historical witchcraft case, this lantern-lit promenade immersive theater piece is written by Michael Bontatibus and directed by Drew Gregory. The cast features Brian L. Evans, Ben Gougeon, Rae Haas, Daniel Harray (Orange is the New Black), and Virginia Logan (Sleep No More). Audience members will be free to follow characters throughout the rooms and grounds of the Wyckoff House, which dates from 1638 and is the oldest structure in New York City.